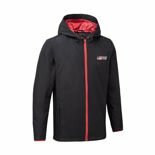 Windproof, rainproof and perfect for the cold first days of Spring. 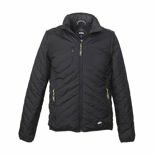 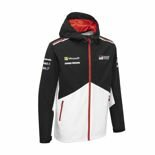 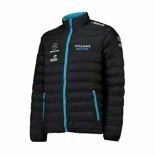 Formula 1 women's, men's and children's wind jackets for drivers and motorspor fans. 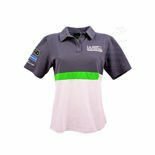 A wide selection, perfect colours and the best fabric. 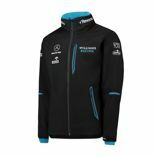 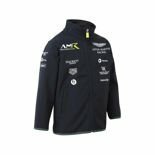 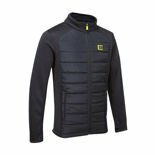 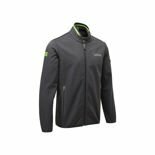 Choose WRC, Red Bull Racing, Ferrari F1 Team, Aston, Lotus or Bentley Motorsport jackets. We have what you need.